NOTES: Bicycles are not stored at Edwards Street Fellowship Center. 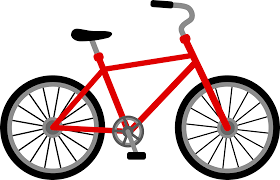 Prior to receiving a voucher & instructions for picking up a bicycle, eligible participants must sign a release and waiver of liability. Sponsored by Moore's Bicycle Shop and Road to Recovery.